I will be 30 years old in the year 2014. Things I’d like to do by then, a bucket list of sorts. Because goals are importanical. 2. Make the “Freshly Pressed” featured blog page here on wordpress.com. 3. Record a CD. Recorded one in Spanish and one in English :). 5. Go to a dinner and a movie by myself and not check my cell phone even once. It was kind of scary, but I did it!!! 7. 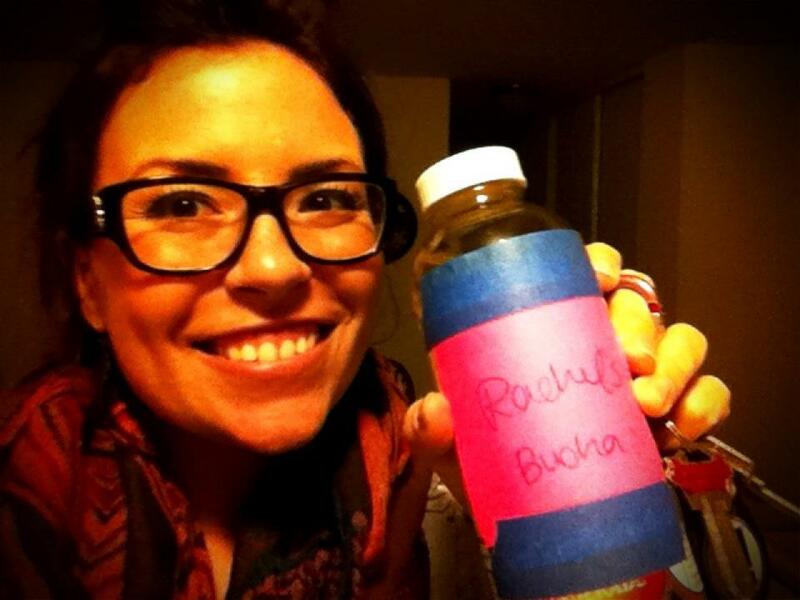 Brew my own Kombucha. Yeah baby! Did this! Blog about it coming…. 9. Memorize 20 songs on the guitar by heart. 11. Visit Yellowstone. June 2013. So. Beautiful. 12. Make a lasagna from scratch. It was nom nom. 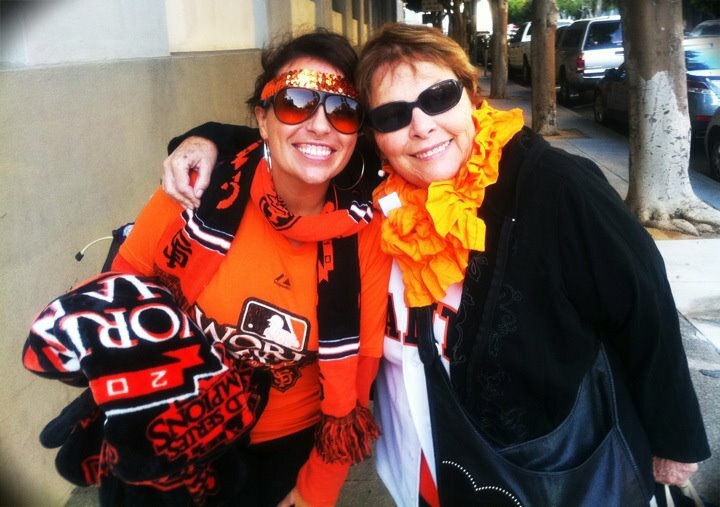 me and gma loving our Giants. 16. Make Yelp Elite!! Check out my page at rachelynnweight.yelp.com. I freaking LOVE Yelp! 17. Run a 5K. Completed my first, the Pleasant Hill Firecracker Fun Run. 31 something minutes. Yay! something accomplished! Now, back to the couch. 18. Visit Joshua Tree or Zion. Pretty cool. 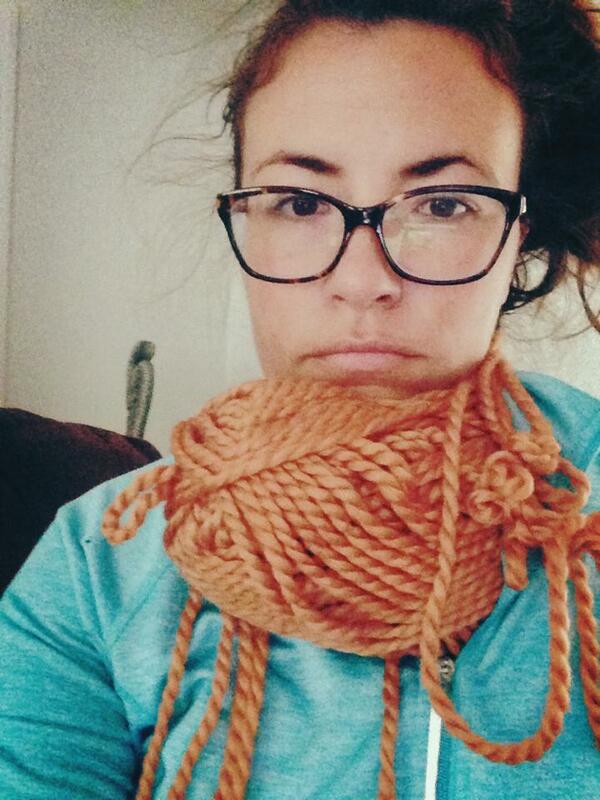 update: knitting is for morons. 19. Visit three new countries or states. Oregon, Colorado, Florida! Tackled Ireland and Spain, Summer 2013. Breezed through Arizona, New Mexico, Texas, Alabama, Mississippi, Oklahoma, South Carolina, LIVED in North Carolina. 20. Learn how to knit. In my defense, I freaking TRIED. 21. 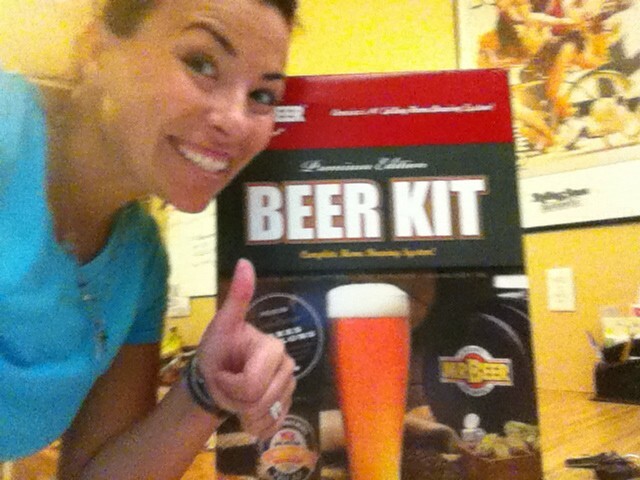 Brew my own beer! Check out the experience here! 22. Take a wine-tasting course. I’m gonna say that this is covered because I am taking a two week Bartending course to be a certified bartender! I have learned a LOT. 25. 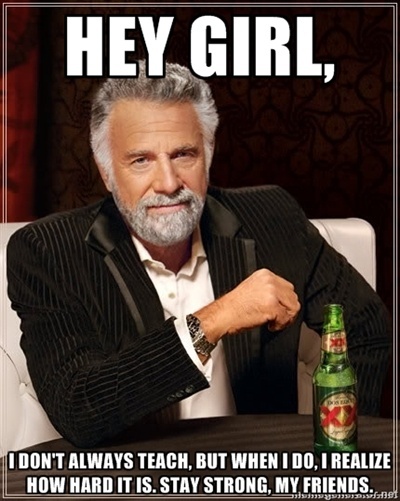 Get 100,000 hits on this blog. Yeah baby! Took 16 months. New goal – 300,000 by my 30th birthday! 27. Meet someone famous. 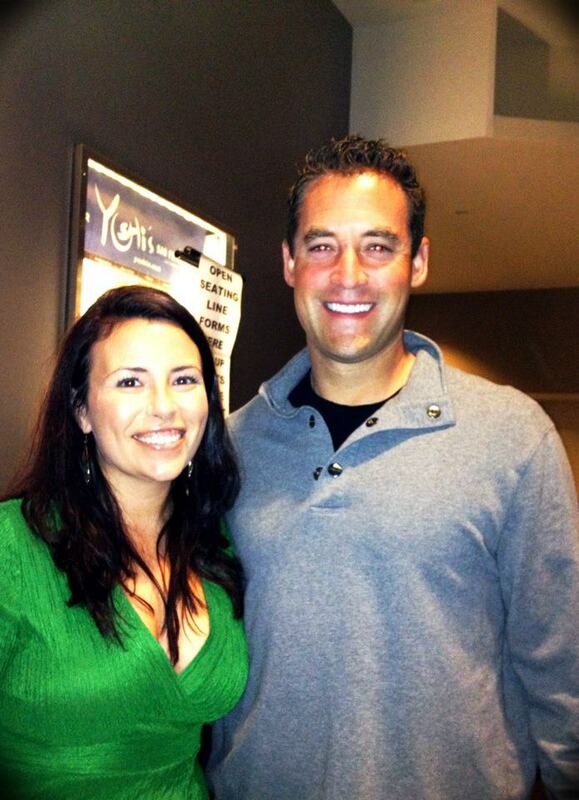 Met Pat Burrell!!! 28. Sing at an open mic night. 29. Participate in a flash mob. We had an adorable flash mob at my school, totally surprising our principal. This counts…but I’d like to step it up and do one better. Regarding countries you’ve been to…did you completely skip over Luxembourg? How could you have gone to all those countries and not at least passed through?? It’s a beautiful little country. My family is from there. What ever happend to get married? is not in your list, is it? These are just things I want to do by the time I’m thirty…getting married doesn’t need to have a timetable. Thanks for rubbing that in though irvin!